Epic adventures with our early heroes! Convicts, settlers, governors, pioneers and explorers shaped our country and continue to influence our national identity. 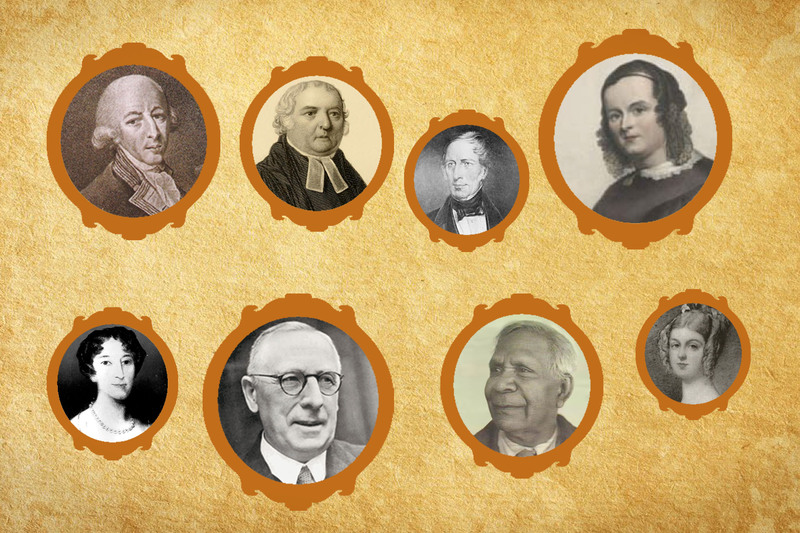 Caroline Chisholm, John Flynn, Alfred Deakin, Elizabeth Macquarie, Charles Sturt, Alan Walker and many others started a work in their lifetime that continues today. The Flying Doctors, womens shelters, Australia’s Wool Industry, Lifeline and many other organisations exist because of the innovation of our forebears. Their sense of adventure, justice, fair play and dignity for all drove them to bring about social change in their lifetime, and write a unique chapter in Australia’s history. 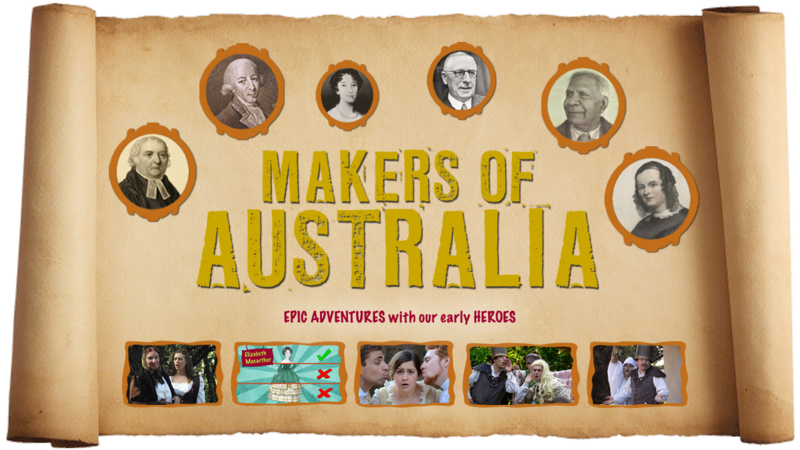 The stories of their successes, obstacles, convictions, social setting, adversaries and allies have gone untold in a fun and entertaining way to children on Australian screens … until now.